Support for desktop Linux applications is slowly coming together on Chrome OS. We found out about the feature in February, and just a few days ago, a Terminal app began appearing on some Chromebooks. Some users on the Crostini subreddit already have the feature partially working. But all this time, we weren't sure how well the Linux apps would fit into Chrome OS' design, once development was complete. 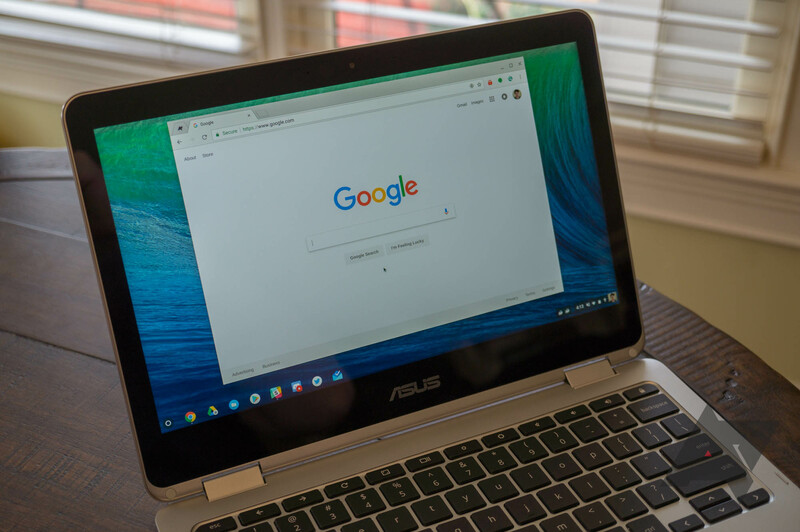 According to a series of commits discovered by XDA Developers, Linux apps on Chrome OS will actually use Material Design. If you're not familiar with Linux, most popular applications (there are some exceptions) use the GTK framework to render UI elements. This includes windows, buttons, scrollbars, tabs, and so on. GTK allows users to install themes that change the appearance of these elements. For Chrome OS, Google has chosen to use the 'Adapta' GTK theme, which mimics the appearance of Material Design. It's already a very popular option for Linux users, and even offers matching themes for Visual Studio Code, Telegram, and other popular apps. Google has set up a fork of the theme, so it's entirely possible the company will make modifications to it. At the very least, now we know Linux apps will feel right at home on Chrome OS.